The ship man chosen for the ship man in the ship, visa, passport etc. We assist in the preparation and provision of necessary formalities for official travel documents. We provide employers working with us sailors who have gained experience in all ship types. Our agency is a company that has gained extensive experience working with many shipping companies and staff management companies on the ship man, and has long established relationships with most of our customers. 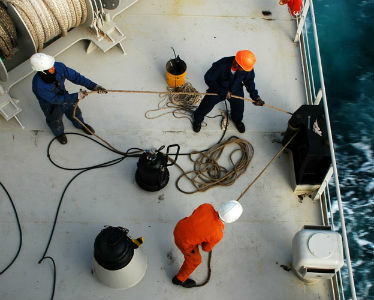 Our main service is to provide seafarers in all the categories in our world you need. Ship Man - Ship staff service. Harbor Works - All kinds of paperwork.